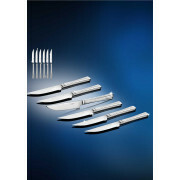 This collection of premium stainless steel is designed for the modern household and today's lifestyle. 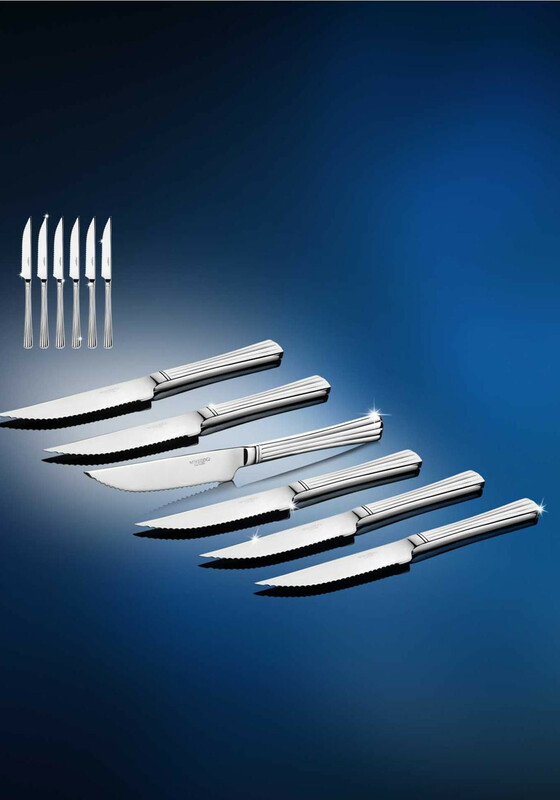 Casual dining is at the core of this cutlery collection. The length of each knife is 240mm.